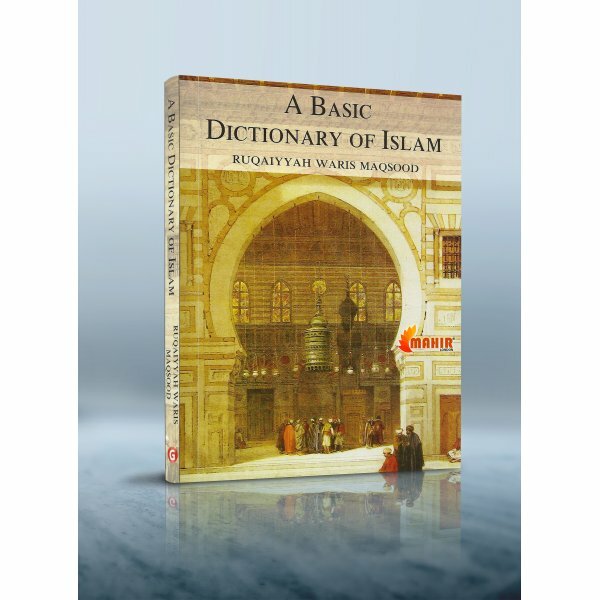 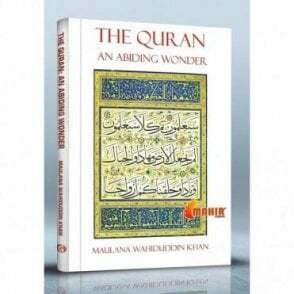 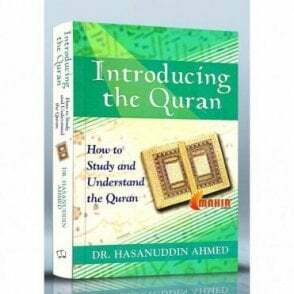 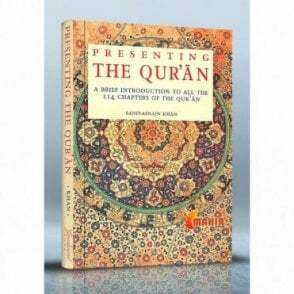 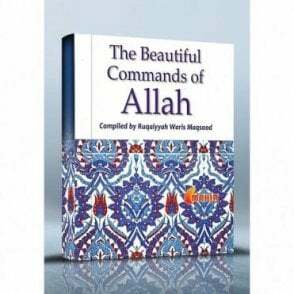 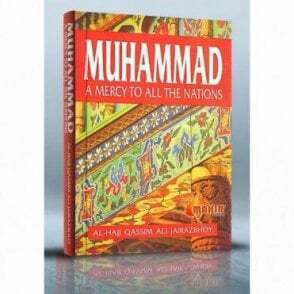 The author, a prolific writer of Books on Islam has presented an excellent dictionary of Islam, which would serve students and scholars alike. 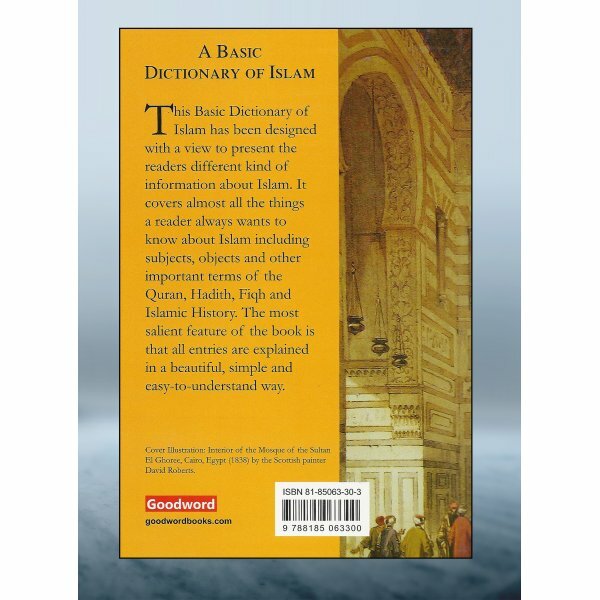 The words and topics dealt with are higher informative and interesting to read. The language is lucid and clear and the style arresting a must for every student of Islam.